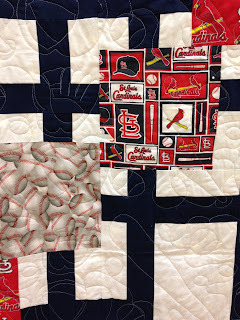 Take me out the ballgame .... for a Traffic Jam Quilt Pattern. Does this pattern look familiar? My friend Erica at Nine Patch Quilts made the Traffic Jam Quilt Pattern but used baseball themed fabric for her focus fabrics. 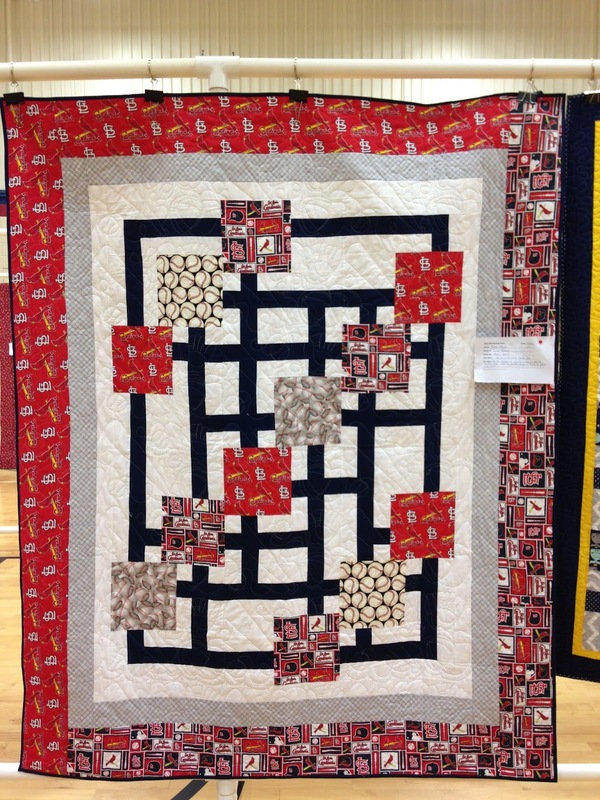 And her friend Becky quilted a baseball themed quilting pattern on it. 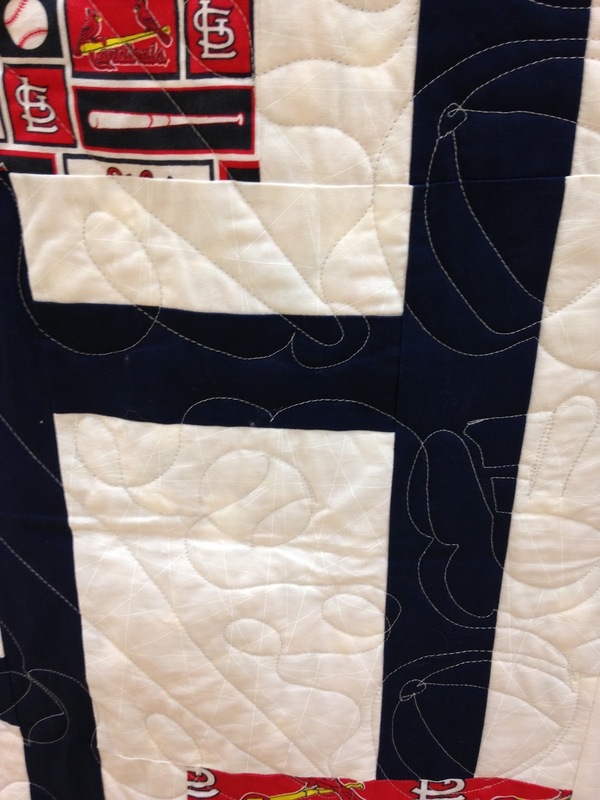 Have you made this pattern up in other fabrics? 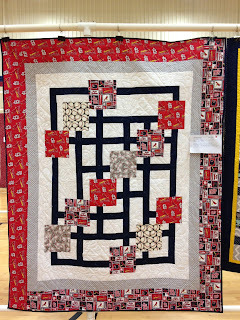 If so, please send me a picture and I'll feature your quilt on my blog too. 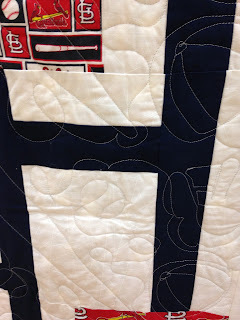 I love to see what others do with my pattern. If you haven't made it and would like to order the pattern, you can do so here. For a limited time, through June 24th, the pattern is on sale for only $7.50 each. WOW i like this pattern its very beautiful.Hotmail contact telephone number UK.